After finishing his GCSE’s, Elliot joined Cardale in July 2008 as an administrator in the Operations Department. During this time he also studied for his NVQ in Business and Administration. 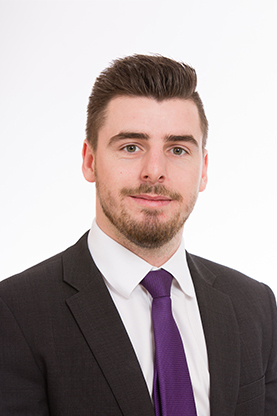 He is now based in the Investment Management Department and in 2017 he gained his level 6 certificate in Private Client Investment Advice and Management. Elliot is a Chartered Member of the CISI.